No matter what year they are or where they come from, most Tulane students can recall their transition into college. From attending Yell for Yulman to touching the bell after the President’s convocation, New Student Orientation represented the transition into adulthood. 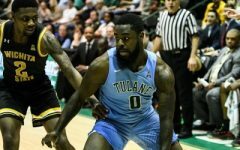 Tulane’s freshmen student-athletes, however, took a slight deviation from this path, one that brought them to campus before anyone else. 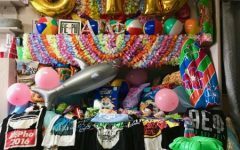 Many freshmen spend the summer determining which classes to take and how to decorate their small residence hall room, but this is oftentimes not the case for student-athletes. Many of these individuals choose to move in early, to evade the chaos of the traditional move-in day, and they begin taking courses through a summer program. Freshman Erin Gutierrez, who is a current point guard for the Green Wave women’s basketball team, explains that the opportunity to come to campus early eased her overall transition into college. Coming to campus early is not outside the norm for many freshman student-athletes as they seek to continue their education while committing to their sport. Many fall and winter sports, such as football and basketball, hold summer training camps for athletes. With this early of a training period, many freshmen student-athletes commit to their college choice long before the dreaded May 1 deadline. 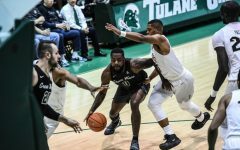 Gutierrez knew of her route to Tulane even before the institution began accepting applications. “I took an unofficial commitment here in April of my junior year, 2017, and I officially committed June of 2017, before my senior year even started,” Gutierrez said. It’s worth noting that the agreement Gutierrez made in June was verbal. In October of 2017, she signed her national letter of intent, which is an official written statement affirming her commitment to play for the Green Wave. 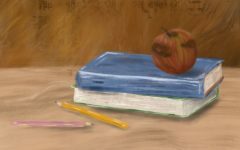 But even the October timeframe is before most of her senior peers would have even begun applying for college admission. 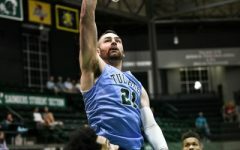 Tulane welcomed four new freshmen to the women’s basketball roster this year, all of whom decided to take part in summer sessions at Tulane. In addition to these sessions, the four women, along with other freshmen student athletes, participated in a “life skills” class throughout the summer. Most of these sessions were comparable to the sessions students attended during their first days of new student Orientation. 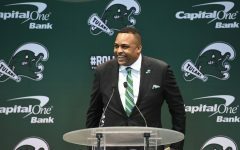 Gutierrez pointed out that by the time the freshmen came to campus, the majority of the student-athletes were already educated in the fundamentals of the Tulane and Greater New Orleans community. With these life skills classes, many of the student-athletes were well prepared for what New Student Orientation had to offer. Many of the freshmen strove to attend as many events as possible outside of practice hours, giving them the opportunity to integrate with the freshman class as a whole. Although she took a different path into college than most freshmen, Gutierrez feels she has experienced a smooth transition into her initial year. 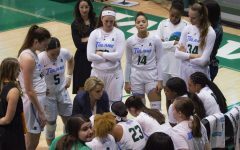 She, along with the rest of the women’s basketball team, will open their season in an exhibition game with Loyola University New Orleans on Oct. 30.